In this podcast Dr Jonathan Davis of Anglia Ruskin University look at the USSR from 1924-1941 and the impact of Stalin's leadership in the USSR during this period. 2. Who was Lenin's natural heir? 3. 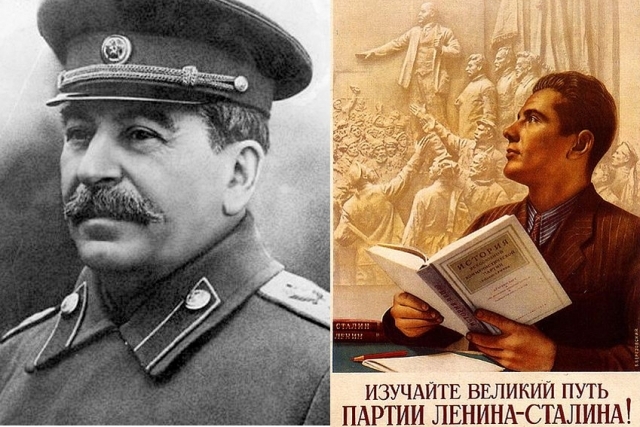 The struggle for power and how Stalin allowed his rivals to fight among themselves. 4. Stalin launches a revolution from above. Rapid industrialisation. 5. Collectivisation and changes in agriculture.